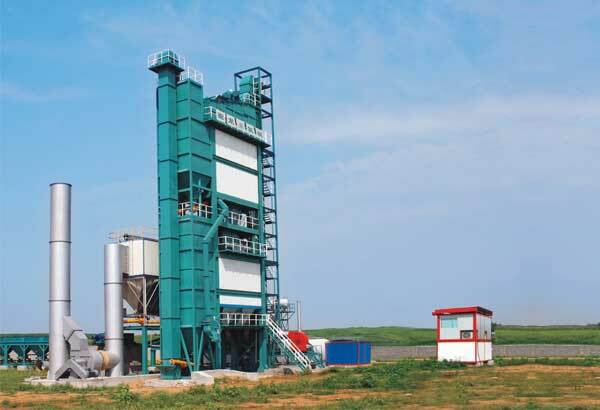 How do people ensure the safety construction of asphalt mixing plants for sale? The mixing efficiency of the asphalt mixing plants for sale is not only the hard requirement of the mixing plant accessories, but also the key to the safety construction and the surrounding environment. The safety construction of the asphalt mixing plant is the guarantee for normal production and finish the project task on time. The safety construction need accumulated by years of experience, nut now we can give you some tips. When working at night, ensure the lighting of the construction site, but the voltage should be controlled below 36v.